What’s better than shopping at Binny’s? Sipping on bourbon and whiskey while you do it! 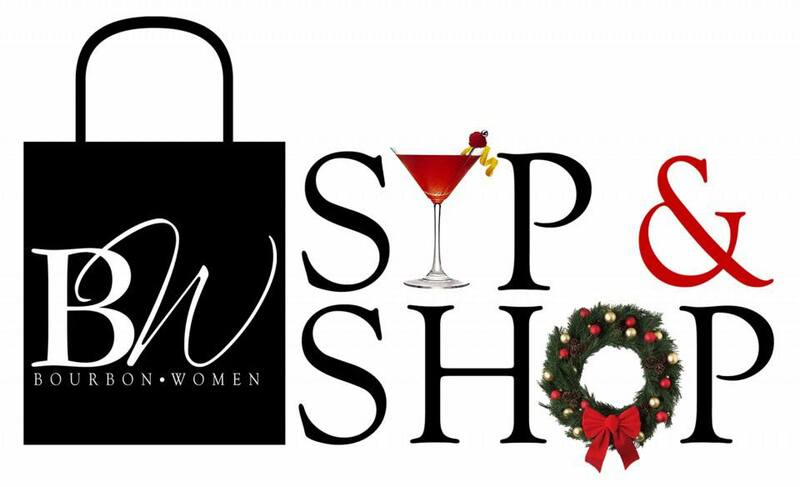 Register for Bourbon Women Chicago’s Annual Sip and Shop at Binny’s Lincoln Park. Aside from samples, you’ll have the pleasure of learning from distillery experts, enjoying light snacks, and receiving 10% off Binny’s purchase for a limited time. Oh, and did we mention it’s all free for members of BW Chicago? This event is a steal, even at the $10 cost for non-members. 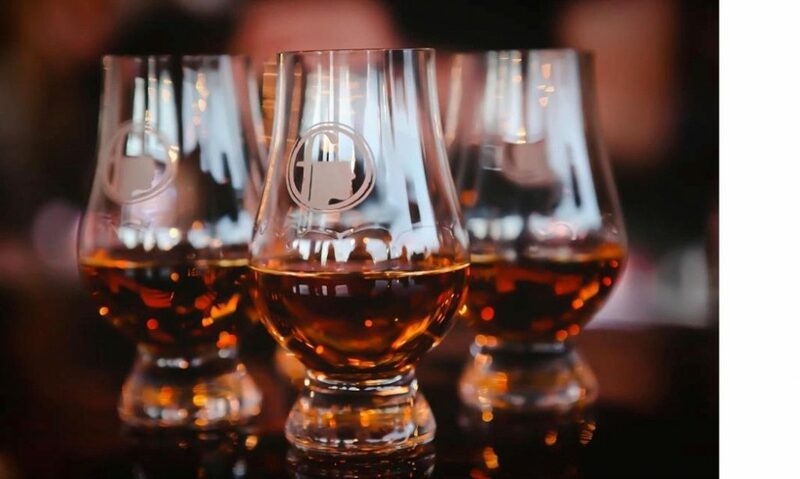 Register today to enjoy samples from Hudson, Old Forester – Engraving, Whiskey Acres, Union Horse Distilling Co., Koval, J. Henry, Roseville Union, George Remus, and several others!